Idris will star as Quasimodo, direct, produce and compose original music for the project. An air date has not been set. Ummm love ya Idris but no thanks..
A black Quasimodo???.... Im here for it! I love this. Such an underrated story. Even the Disney movie was pretty decent but the original story is pretty f*cked up. Interesting! 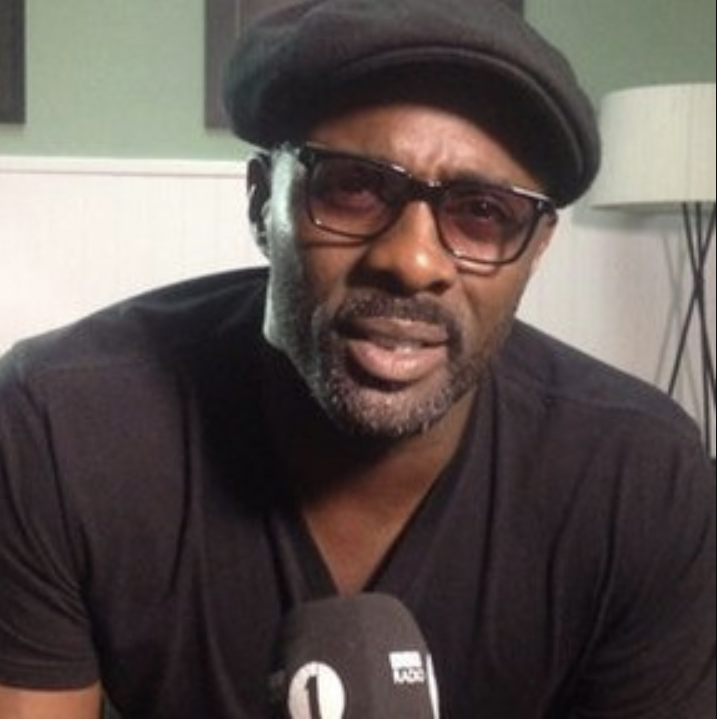 Won't say no to Idris! Im interested. I would watch this. I like his work.